FASF VP, Dr. Kathleen Martín, and President Ric Lambart gave a First Aero Squadron Power Point presentation to an assembly of mostly retired military officers from various branches of the Armed Forces this past weekend at Fort Bliss, Texas. The presentation began with a view of FAS events and personnel from 1916 through the current day Air Force’s First Aero Squadron at Beale AFB, CA. Photos below are courtesy of Major Ed Stone, a Military Officers’ Association of America (“MOAA”) Director and their Legislative Liaison Officer. Not only was the show well attended and received, but resulted in some new FASF memberships and even contributions to the “Buy an Acre” Airfield Memorial Campaign. The First Aero Presentation continues to evolve as new photos are discovered of the Punitive Expedition’s activities both in Columbus and Mexico. Dr. Robert Bouilly, Historian for the U.S. Army’s Sergeant Majors Academy, also located at Ft. Bliss, has continued to supply new materials to the FASF, further enhancing its historical archives of both photographic historical materials and printed information. In fact, Dr. Bouilly just located some intriguing 1916 photographs taken on Trustee Bill Wallace’s family ranch near Casas Grandes, Mexico, the town which housed the first foreign Air Base for the United States. 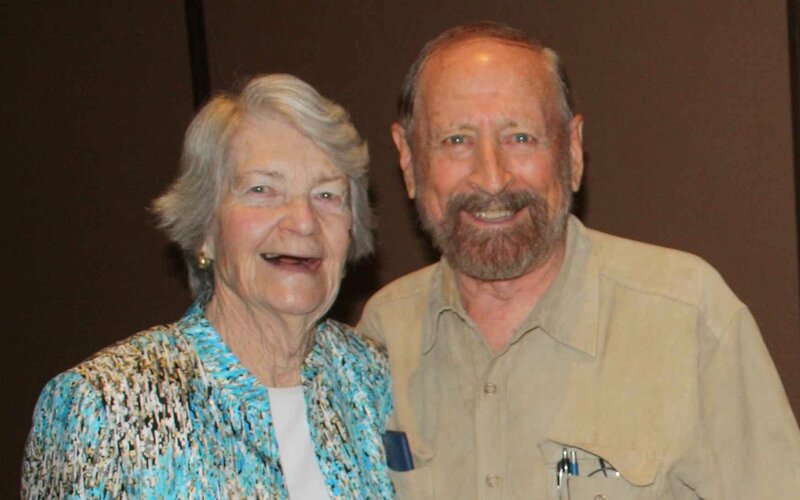 Bill’s grandfather had some serious run-ins with Pancho Villa’s troops, and even permitted the U.S. Army’s famous Buffalo Soldier troops to bivouac on the Wallace Rancho Corralitos during the conflict. In a previous story in the latest Aerodrome FASF Newsletter about the Buffalo Soldiers, our Advisor, John Deuble, of Albuquerque, NM, pointed out we’d erred in identifying those famed African American troops as being part of the Punitive Expedition’s 13th Cavalry, when in fact, according to Mr. Deuble, the Buffalo Soldiers were composed of the 9th and 10th Cavalry Regiments, both of which had already seen exemplary service in New Mexico and had first been organized during the Civil War, in 1866. One of the several legends about the source of their name, “Buffalo Soldier,” was that it was reputedly given to these brave cavalrymen by their one-time adversaries, the native Americans they’d so often fought, who admired these black warriors for their prowess and courage in battle. 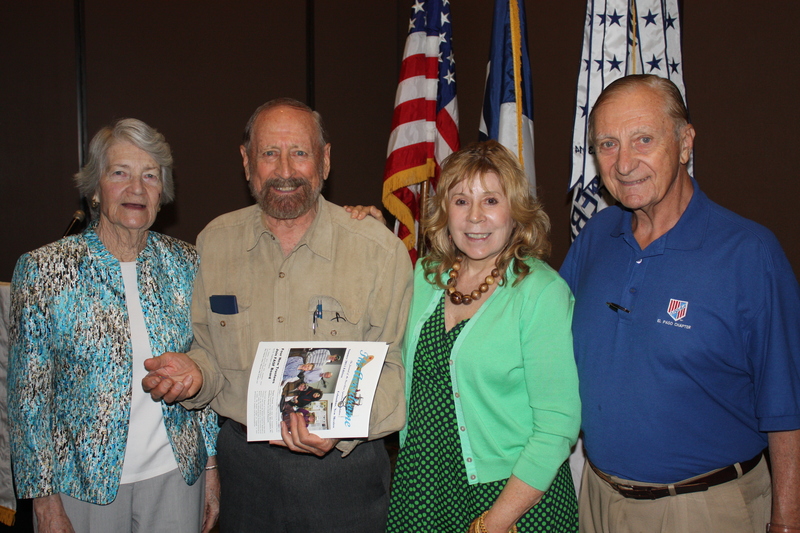 Above: Gathering for group shot after the event are, L to R: MOAA VP Jan Rasmussen, and FASF members Ric Lambart, Dr. Kathleen Martin and Colonel Bob Pitt, retired Air Force Fighter Pilot. Ric is holding the latest edition of the FASF Newsletter, The Aerodrome. This entry was posted in HOT NEWS! on June 18, 2015 by FASFRIC.